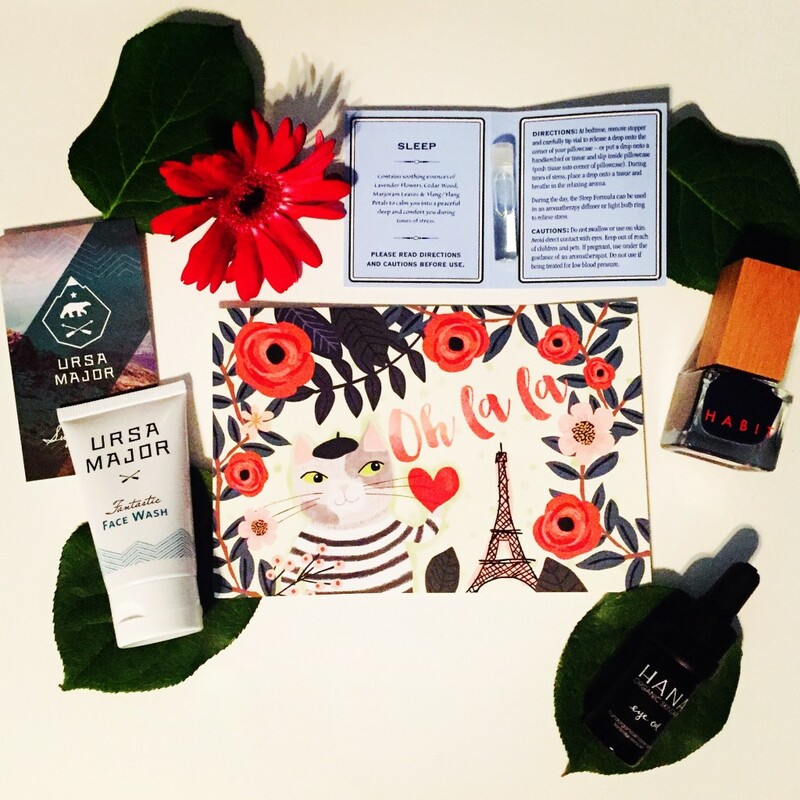 Petit Vour is one of the first beauty boxes that made me passionate about non-toxic, cruelty + vegan, ethically made beauty products. 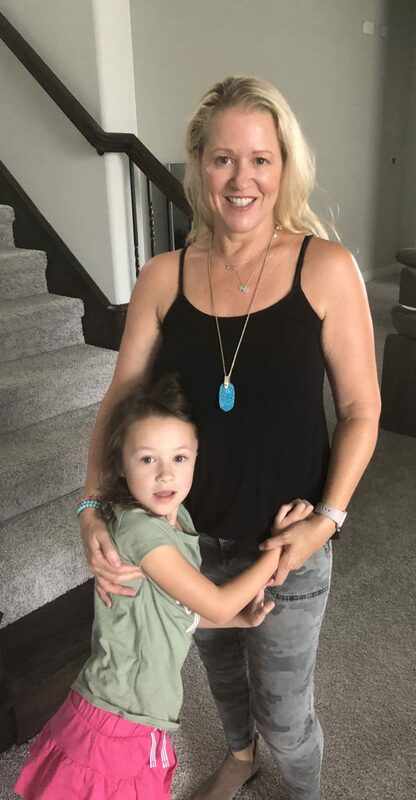 It’s a great way to start your journey to change from toxic products or to find products to add to your beauty routine. According to their website, Petit Vour (peh-tee-vohr) means a small, cruelty-free-luxury-non-toxic, vegan, and ethically made. 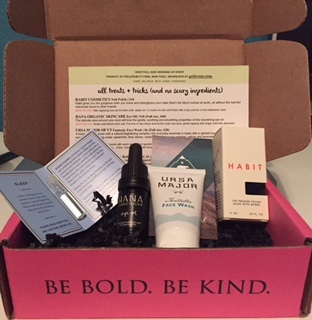 Petit Vour curates the box with 4 personalized beauty products delivered monthly to your doorstep. The products are generously sample sized and may even contain a full sized item. The box costs $15 monthly (but expect to pay taxes if you live in Texas like me) and can cancel at anytime. Products in the box are a surprise and there can be some variations in shades (which may induce box envy). I’ve been so impressed with their monthly box and finding new products. They also have a shop to buy all the products you fall in love with. Their products do not contain ingredients from their current “Never List” which includes: BHA+BHT, Peg compounds, Parabens, Phthalates, Formaldehyde-releasing preservatives, Sulfates, and Triclosan. Check out Petit Vour for more information if your interested in subscribing. 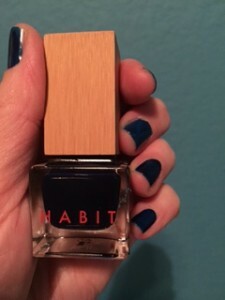 HABIT Nail Polish Full size received $I8– I received 17 DEEP SEA-a gorgeous dark blue shade, the new black. I heard via instagram the colors varied in boxes. I’m in love with this color and the bamboo cap. 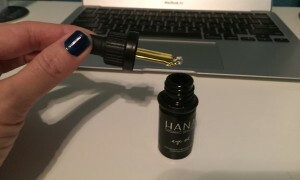 HANA Organic Skincare Eye Oil-$18 (Full size, $40)-This is an oil for the delicate area around your eyes. 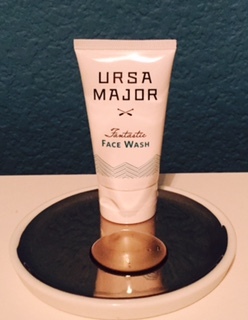 URSA MAJOR OF VT Fantastic Face Wash-$6 (Full size-$28)-this is described as a foaming cleanser with a natural brightening complex. Essence of Vali SLEEP A Bedtime Ritual-$1 (Full-size $18)-described as floral, herbal, woody sleep drops for the corner of a pillowcase. The October 2015 Petit Vour had a great variety of non-toxic products and value. If you want a pink Petit Vour box full of non-toxic, cruelty-free and vegan products delivered monthly to you click here for more information.